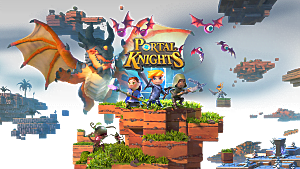 Portal Knights is a big game with a lot of moving parts, so it can be easy to miss things or get overwhelmed. Here's a quick rundown of tips and tricks to get you started and help you get off to a smooth start. 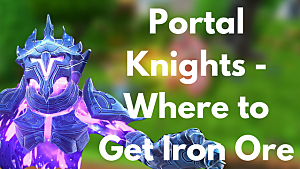 The Portal Knights classes aren't all that different, but they do vary enough that you're going to want to think at least a little bit about how you like to play. 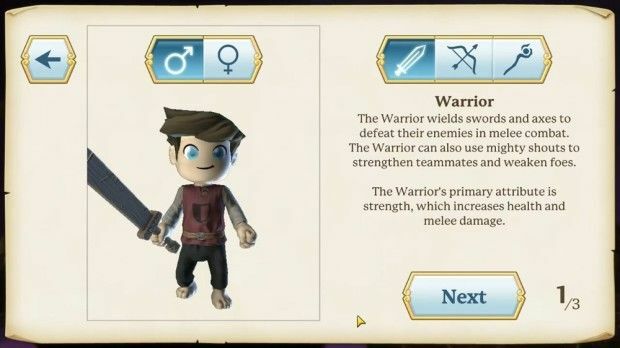 Classes can use any weapon they want and any spells they want, so the bigger difference is in the talents that each class receives. Do you want to be a little tougher and better up close? Pick a warrior. Do you want high critical chance and crazy sustained damage? Pick a ranger. Do you want awesome burst damage and utility? Pick a mage. Don't overthink it though -- you can always make up the difference with gear and items later on. 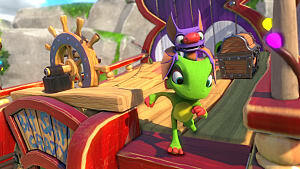 I know you're probably all fired up to get to exploring, but don't go gallivanting off until you've finished all the quests on the starter island. 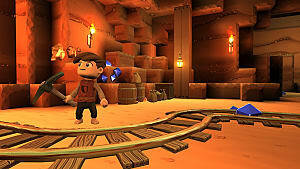 They go by quickly and do a really good job of introducing you to the basics of the game -- you'll also finish the tutorial with a pretty good set-up, including a house, workbench, and a good set of starting materials. 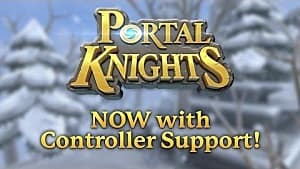 I know, it's not exactly earth-shattering advice that you should explore, but there's a lot more going on in Portal Knights than meets the eye, and if you take the time to delve into the corners of all your islands and make sure that you're checking all the nooks and crannies, it'll definitely pay off. In addition to the regular things you'll find -- crafting materials, experience, and loot -- there are lot of secrets and hidden items. 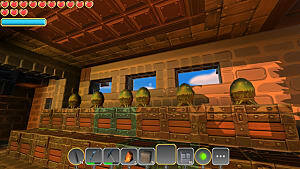 Crates and bags can hold weapons, recipes, and consumables. 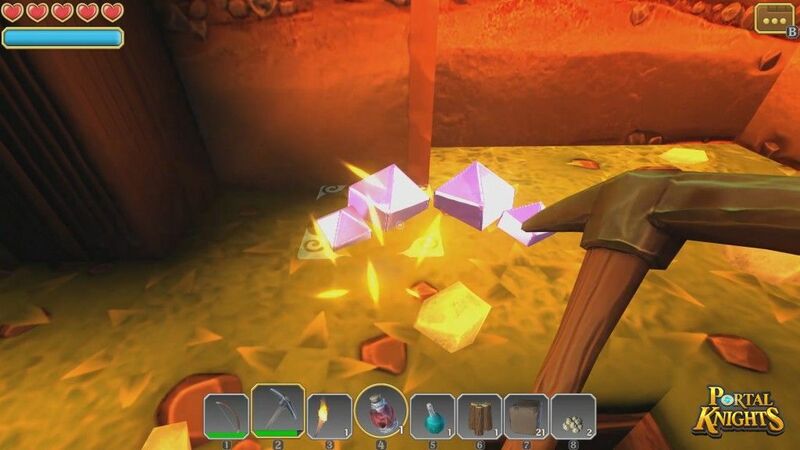 Caves often hide treasures that are absolutely worth delving for. You don't need to drive yourself crazy, but make sure you're doing a thorough check of each island before moving on. You never know what you might find! 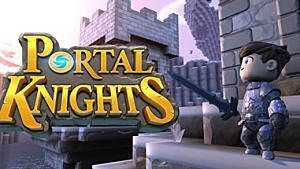 You get a lot of stuff in Portal Knights -- gems, ore, seeds, blocks, wood, tools, weapons, portal stones, and more! Unfortunately, your inventory is not that big, so one of the first lessons you need to learn is how to let go. 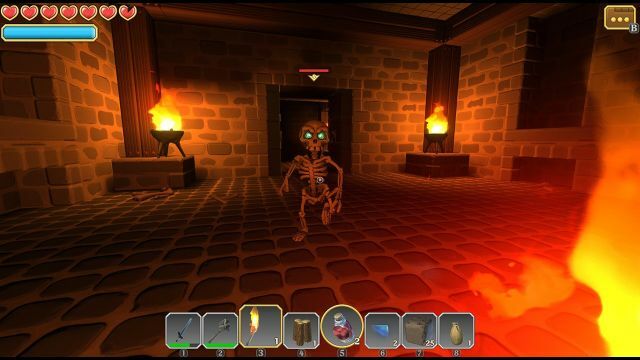 Do you really need all of those bones? Are you ever going to plant those tree seeds? How much dirt do you actually need? 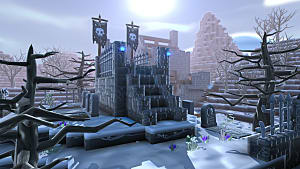 Build yourself a few chests along the way, get used to dumping extra materials, and get back to exploring. 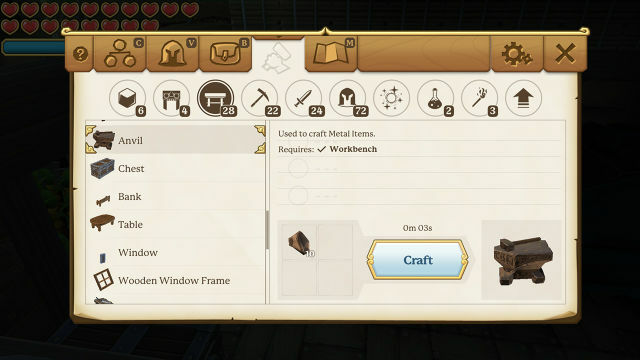 Keep checking back with your base regularly to see if you're able to upgrade any of your crafting stations -- they're the key to getting better weapons, spells, and armor, and they'll help you survive all the nasties that keep coming after you while you're exploring. Most of all, just keep at it! 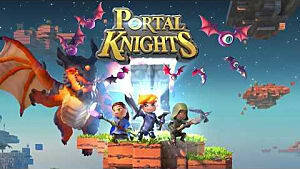 Portal Knights is a game of exploration, collection, and, well, a little grinding, so the more you play, the more stuff you'll have, the stronger you'll be, and the better you'll be able to take on the monsters that try to stop you from gathering up all that sweet loot. Good luck!